🔥Visas/Immigration can be done in 2 weeks! 🔥THEY ARE REPLACING CANADIAN WORKERS!
. @cain_nate, just checking to make sure you are still there! Remember, don't fly, ask Ron Brown. Whoops, he's dead. NGO=SOROS & other Globalist billionaires, hiding their #NWO agenda, by pretending to be "humanitarians". 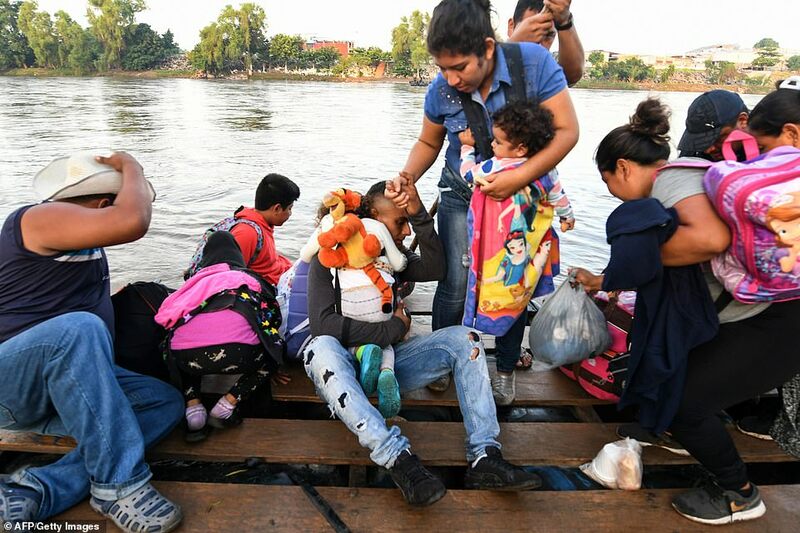 (1) #PhotoThread of the desperate Democrats' latest "caravan" of Central Americans who want to illegally enter the US. Socialists throughout Latin America & Canada are always trying to impose their will on the US. Finally we have a POTUS willing to STOP them. (2) I've been following the "news" stories and studying available photos to figure out what's really going on. My opinion on this event differs from the group of so-called Trump supporters hysterically calling for deadly force against this group of Democrat pawns. 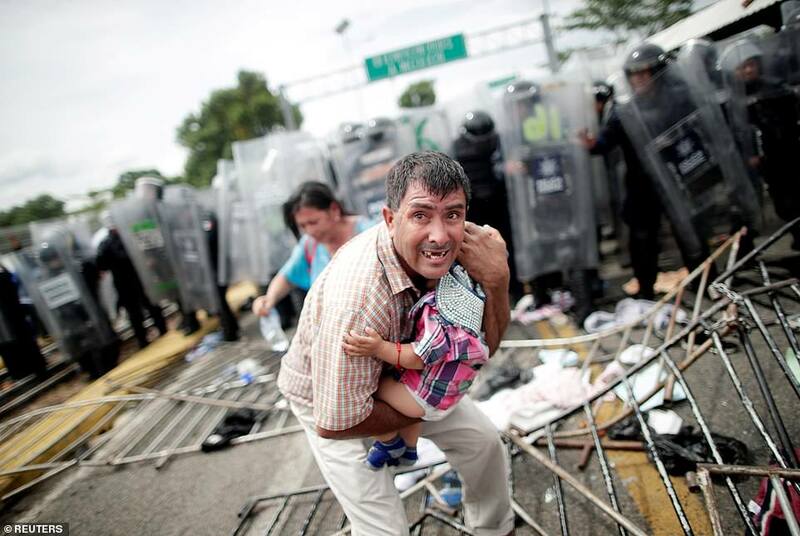 (3) Yes, this is an "invasion force." 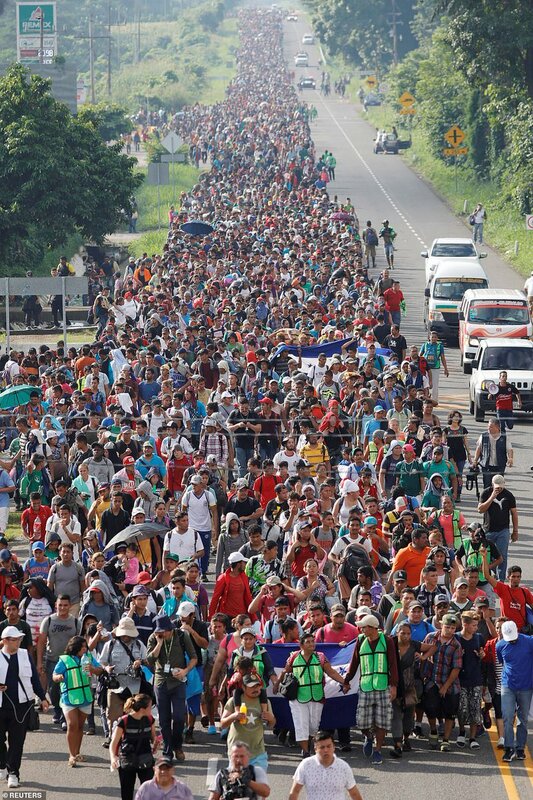 They openly state & demonstrate their intent to use the force of numbers to breach the US border. They exploit innocent children, toddlers & babies, as human shields, like other terrorists do.